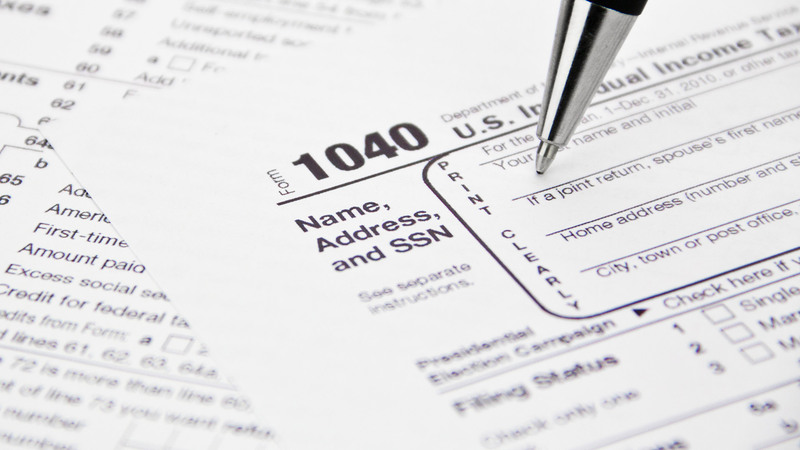 Tax Specialists in Columbus, OH | J.E. Wiggins & Co. Welcome to J.E. Wiggins & Co.
For most Americans, their annual income tax return is the largest financial transaction they will make in a given year, so preparing the best return possible is essential. 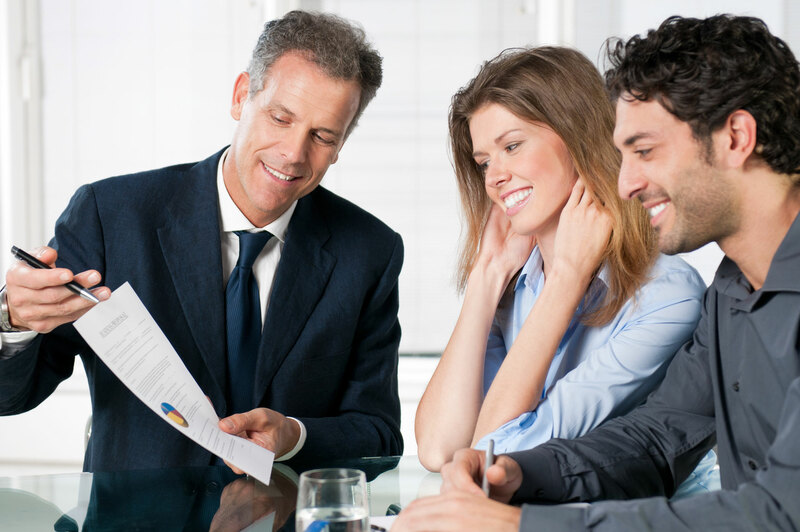 We understand that handling your return on your own can seem like a daunting task. Questions like how to file, what exemptions to claim and whether or not you will owe can keep you up at night with fear and worry. J.E. Wiggins & Co. wants you to know that it doesn’t have to be that way. 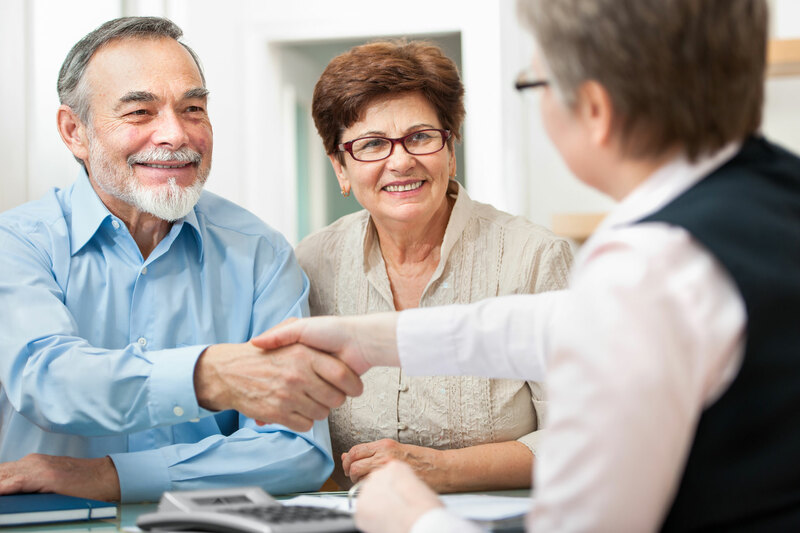 For over 80 years we’ve been helping people just like you navigate the often complicated process of preparing their income tax returns. At J.E. 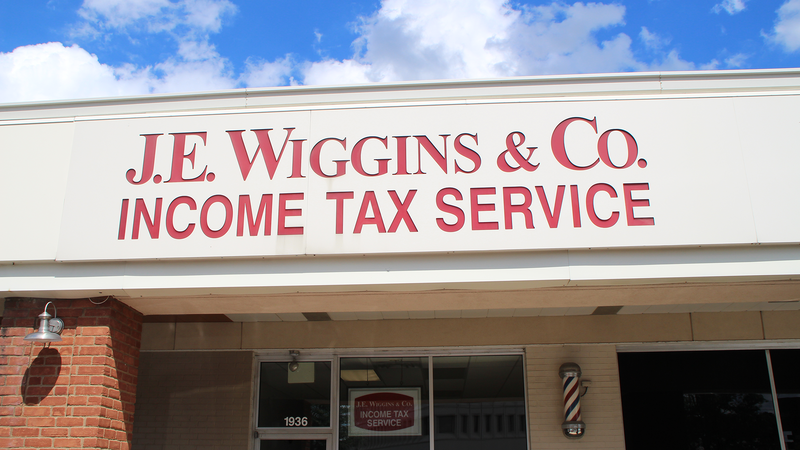 Wiggins & Co. we make it our business to know you and to know the tax law. We promise to provide you with only the best service, with guaranteed accurate returns, at the most reasonable fee possible. We strive to build and maintain long-lasting relationships with our clients, and this website is an extension of our commitment to you. We thank you for visiting and we encourage you to spend some time with us learning more about our company and services. If you have any questions, or to find out exactly what J.E. Wiggins & Co. can do for you, please don’t hesitate to contact us.